The podcast about everything! Join Nick, Summer and Xerxes to talk about current events, life, and more. 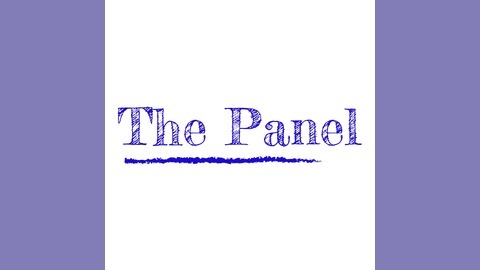 The Panel - 1x15 - "The List"
The Panel - 1x14 - "We're Back... Again." 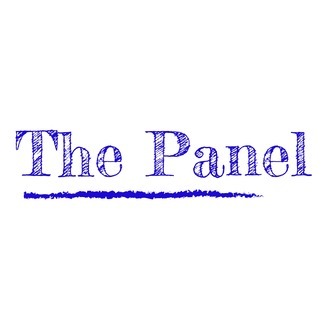 The Panel - 1x13 - "Like Us, Like We Like You"
The Panel - 1x12 - "We Ended On A High Note"
The Panel - 1x11 - "Grab A Snickers"